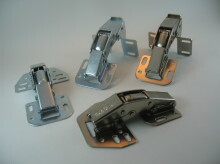 Spreafico Cerniere S.r.l.,founded in 1959, originated from the direct experience in the production of hinges for furniture and hardware. 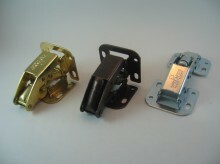 The manufacturing expertise also extends to the production of RV hinges ( hinges for caravans, motorhomes and boats). 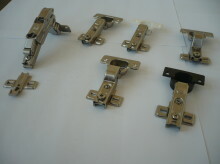 The company offers a range of over 200 articles and exports more than 50% of its production. The proficiency and attention to technical details are the basis of company's philosophy, which has always been attentive to new market needs and technological innovation of its “Made in Italy” production.